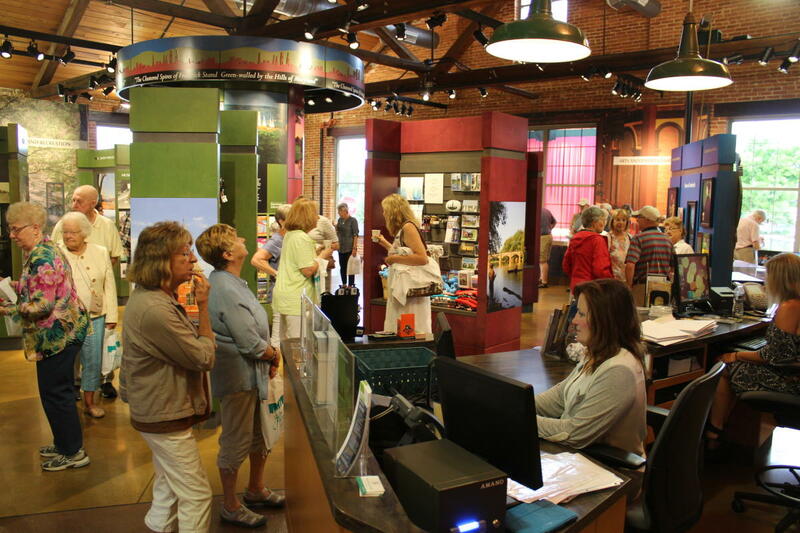 The Visitor Center is the perfect place to begin your trip to Frederick! Housed in a beautifully renovated circa-1899 industrial warehouse, the visitor center holds 2,200-square-feet of interpretive exhibits. A state-of-the-art theater features the award-winning film about Frederick, "A Turn of the Wheel." A wide variety of maps, guides and information on regional attractions and events are available. Closed: New Year's Day, Easter, Thanksgiving Day, Christmas Day. 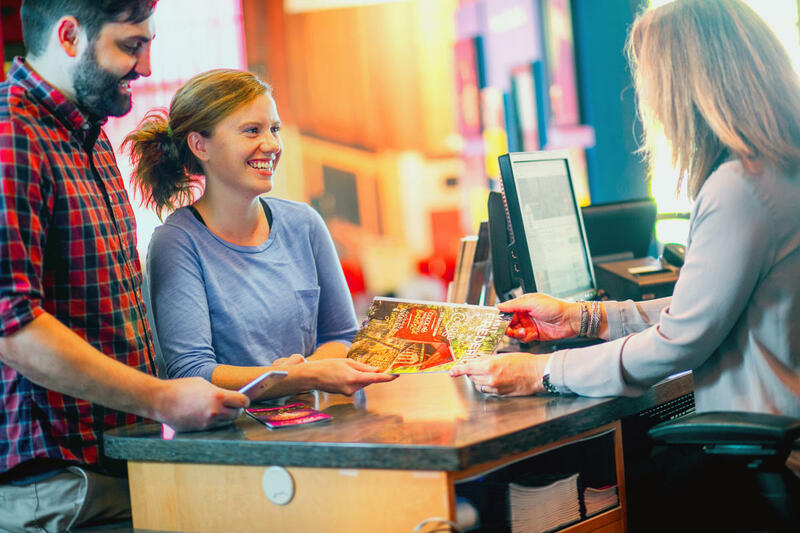 Friendly and knowledgeable Visitor Services Specialists are happy to suggest sites and attractions to suit your specific interests. A small souvenir shop offers items for purchase including Downtown Frederick Gift Cards. If you are planning a group visit, please reach out to the visitor center in advance. The visitor center can provide welcome bags with area maps and information as well as assistance with group tour itinerary planning. Spacious restrooms and designated short-term motorcoach parking directly in front of the building are available to groups. 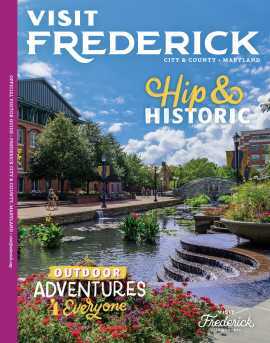 Located at the edge of Downtown Frederick, the Visitor Center is easily accessible from major highways including Interstate 70, U.S. Route 15, and Interstate 270. Short-term visitor parking, including accessible spaces, is available at designated spaces behind the visitor center. Out-of-county visitors receive three hours of free parking in the nearby East All Saints Street Parking Garage, located at 125 E. All Saints Street, Frederick. Bike racks are also available.